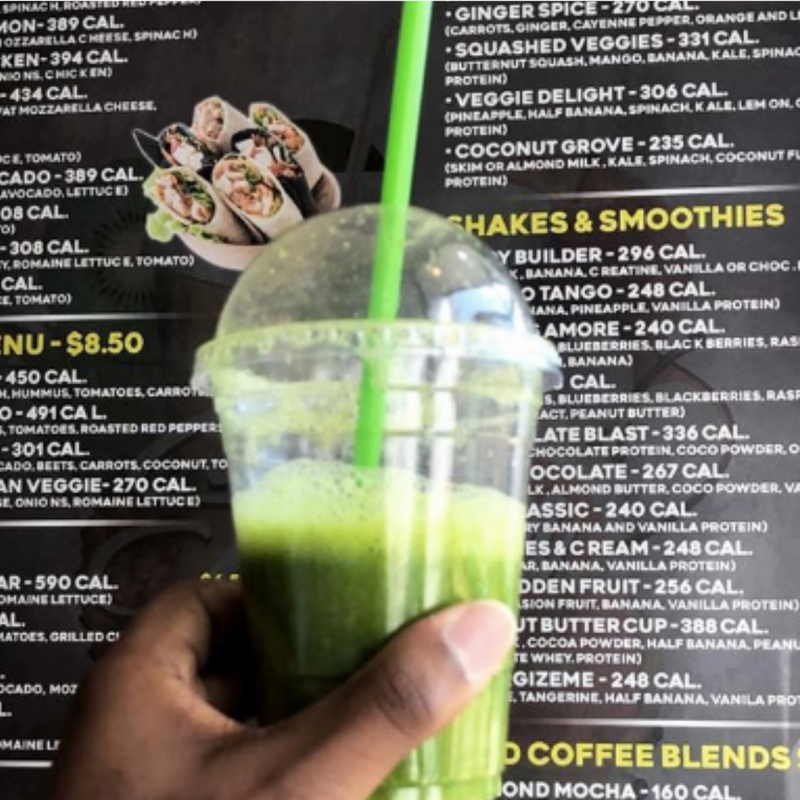 Shakin NJ is serving up your Daily Dose of Health with their fresh made in house specialty drinks. Al these options and more availabe for pick or delivery from Shakin NJ. Get on the Shakin’ Juice Cleanse! Why?